Taiwan International Queer Film Festival (TIQFF), organized by Taiwan International Media and Education Association (TIMEA), will kick-off this summer, Aug 24 - Sept 2 Taipei SPOT Huashan, Sept 7-9 at Taichung Wonderful Cinemas Sept 11-16 at Kaohsiung Film Archive. 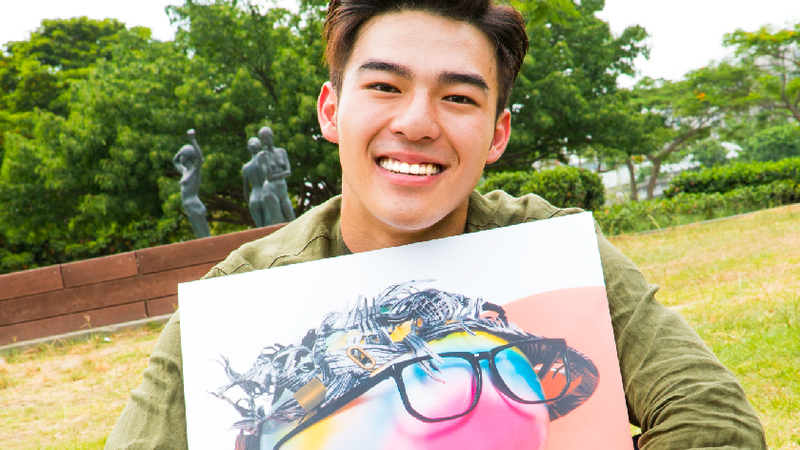 This year's first queer special correspondent was Edward Chen, who starred in the online BL drama Red Balloon as Xia Zhichen. Edward Chen, a sunny and glamorous boy, echoes the theme "VIVA" irradiating our lives, hoping to promote a positive, inspirational and carefree life like a sun. 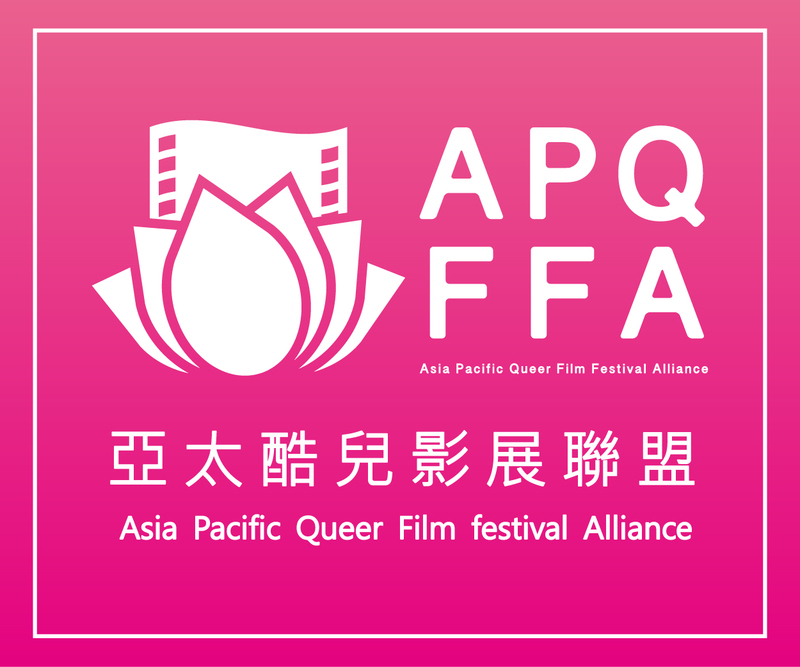 Since TIQFF was founded in 2014, it has become the most representative queer film festival in Asia. It is also the only film festival in Taiwan which is hosted in Taipei, Taichung and Kaohsiung. Edward Chen, the first special correspondent, enjoys the direct enthusiasm the gay community, and thinks that love should not be discriminated between people and genders. Everyone deserves the right to love, and should not feel that there is no possibility to love. Because only love can bring people closer. Don’t we all hope for each day to get better than the next? Edward Chen met many friends from the queer community on the day he posed for publicity photos as special correspondent. He said "To be honest, I am very excited. I really want to embrace every queer friend at this moment. I would like you all to know that even though you have suffered a lot in the past, please don't be afraid now. Don't be timid. everyone has the right to love and to be loved. I will always support you behind you! Add oil (sic)!” Edward Chen will star his new drama named Mermaid Sauna , fans are advised not to miss it. In spirit of VIVA, the selected films will highlight the wondrous lives queer peoples, and also explore the stories of the people with various gender orientations that have positive influence as well as inspirational stories. Another mystical special correspondent is going to relay the baton. The festival ambassador will be announced in July to our expectant fans. Please stay updated as we unravel more movie introductions, attendance of filmmakers, ticket gift packages, souvenirs, movie guides, interesting activities, etc.